This topic contains 4 replies, has 3 voices, and was last updated by fairoaks024 2 months ago. 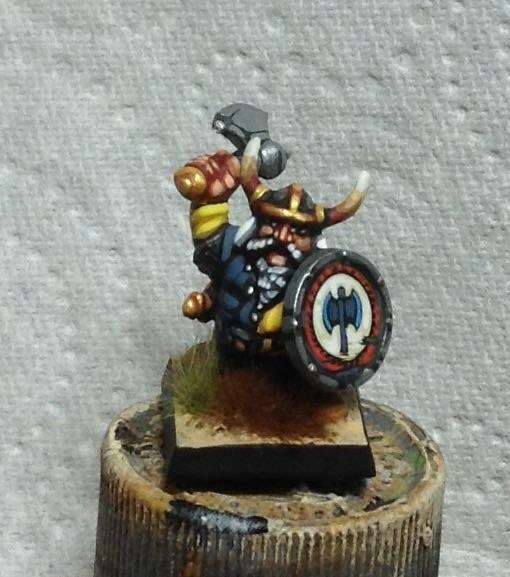 A very old GW psychostyrene dwarf, early 1980s, the shield transfer is original too. These were some of the very first GW plastic figures, along with the drastik plastic orcs. I remember them. 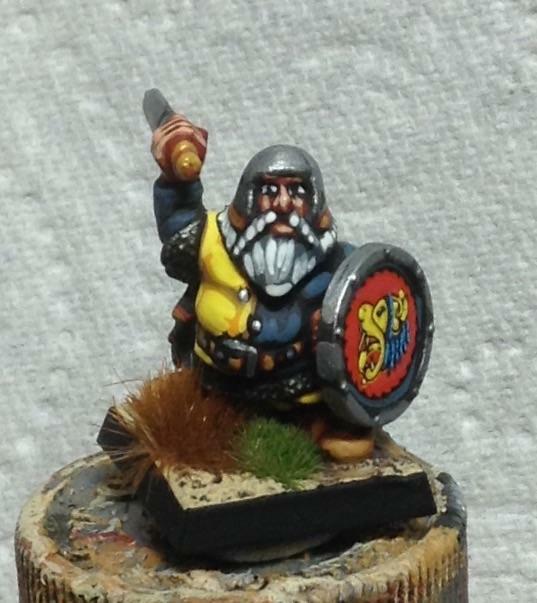 Great for chopping up and converting. I had one with a 1/35th scale German helmet with added horns…very hells angels. I remember these were advertised in White Dwarf as “so much cheaper than metal”. Ironic, isn’t it?